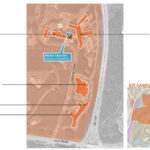 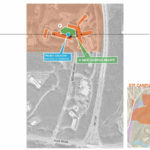 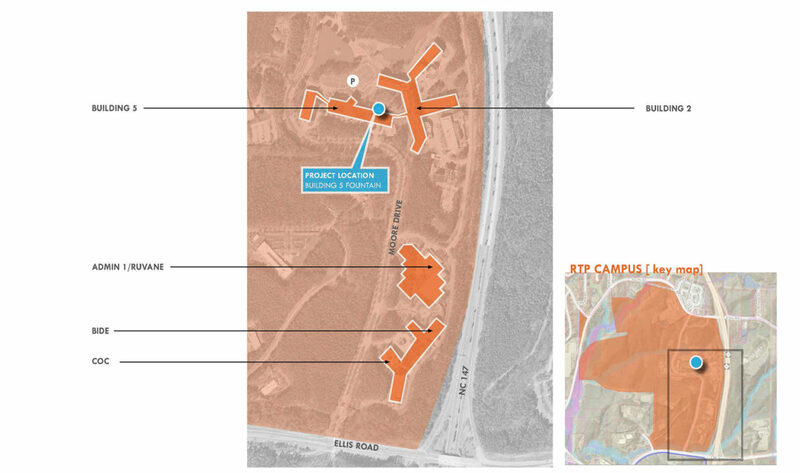 The GSK RTP Campus is currently undergoing two major changes, the consolidation of employees to three central buildings and the adoption of a flexible, smart-working environment. 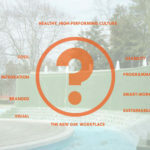 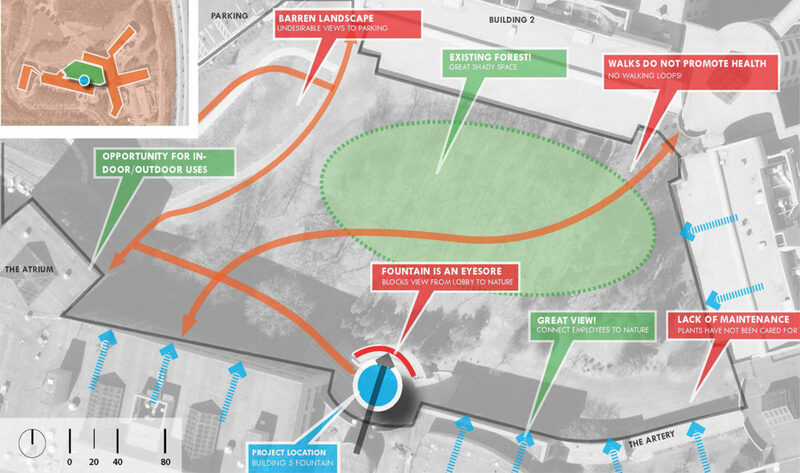 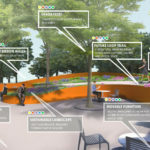 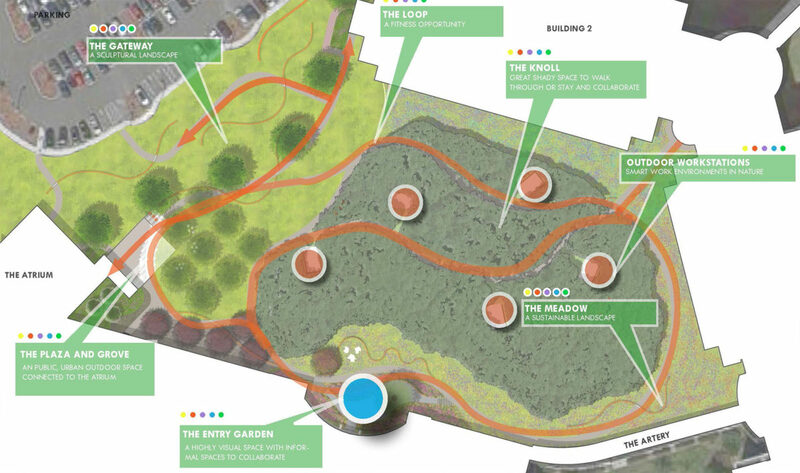 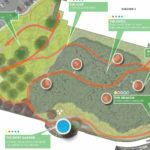 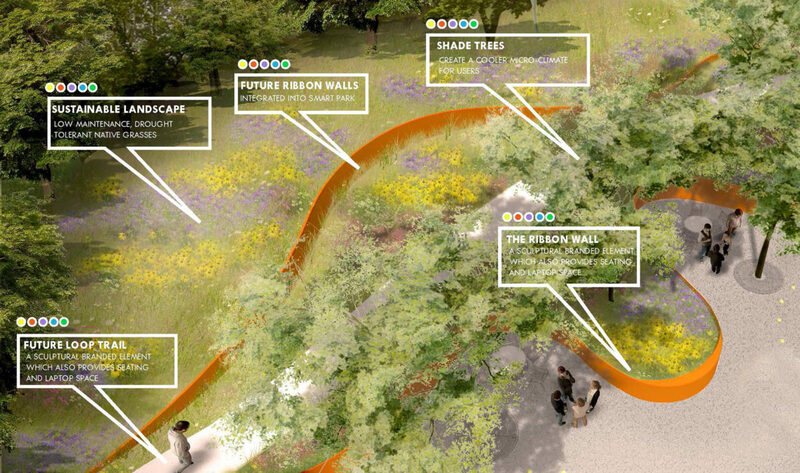 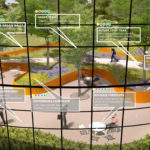 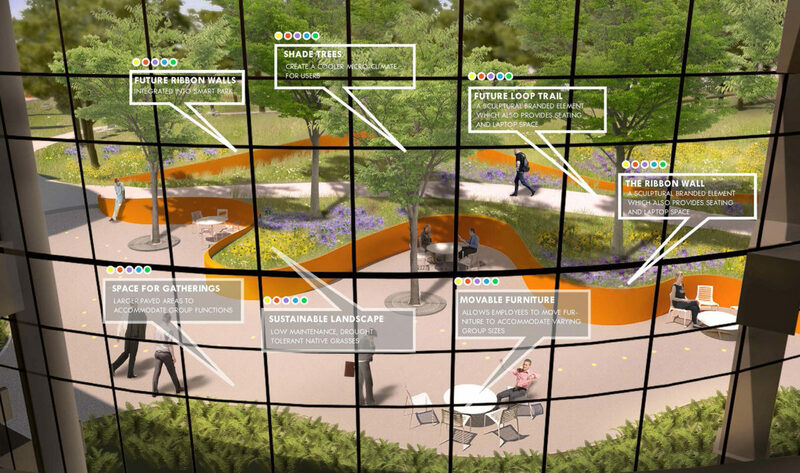 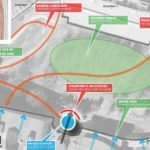 Stewart developed a landscape plan to create a new outdoor heart of the campus for employees to use for collaboration or simply as a place of respite. 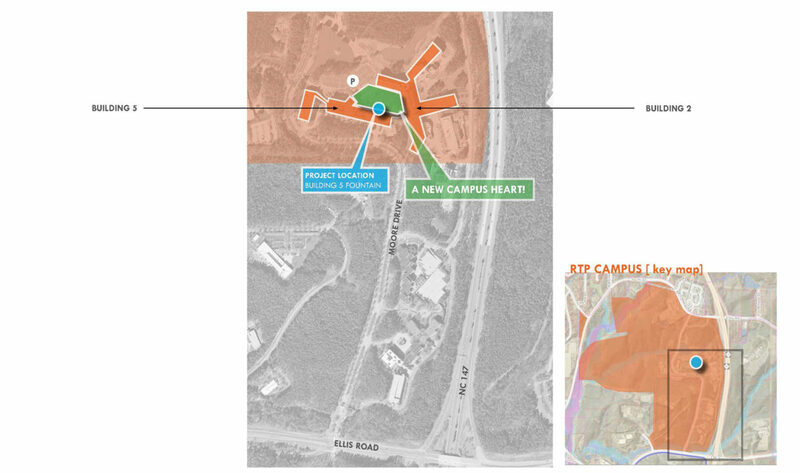 The cluster of campus buildings resides around a natural open space which allows employees views of the natural environment and shaded spaces to work. 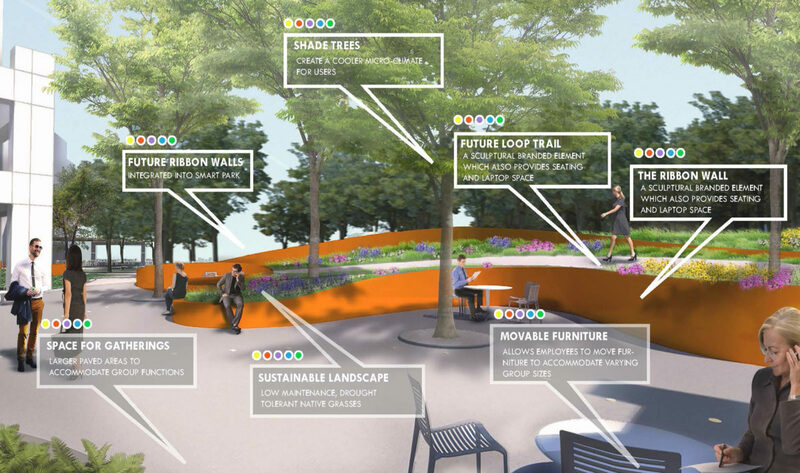 In addition, an outdoor smart working space was developed to incorporate flexible seating options, sustainable plantings, and branding. 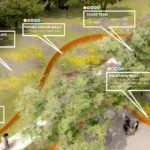 Inspired by the rhythm of the heartbeat, a sinuous wall carves through the smart park, to create different scales of space, as well as serving as a functional retaining wall.